Wondered What It’s Like To Turn Your Hobby Into Cash? Have you wanted to start your own gift wrap business? But didn’t know where or how to start? 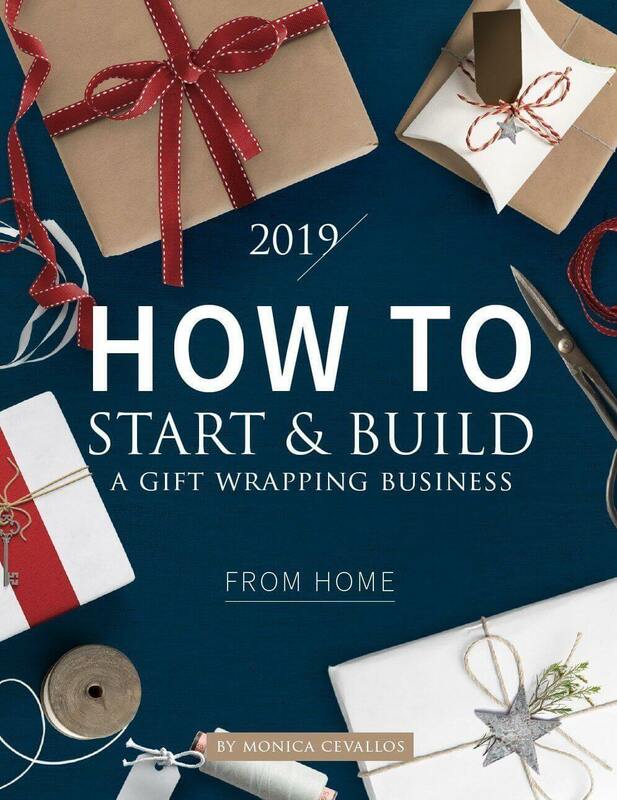 With 10+ years of running a successful gift wrapping business, I’ve learned some amazing and easy secrets of starting a small gift wrap business right from home. This eBook will guide you through the necessary steps and processes to launch your startup. It will also help steer you from making the same costly and time consuming mistakes, I made while operating my gift wrap business. You’ve come to the right place. Available now is an eBook detailing how to start your own gift wrapping business right from the comfort of home. Buy this eBook today and get started right away.